Thank you Viva Towels for sponsoring this post. 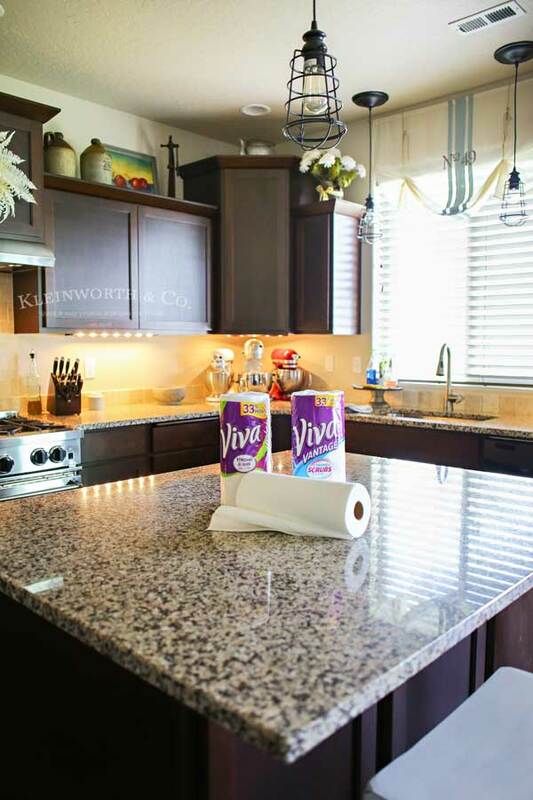 Visit your local retailer to pick up your own Viva Towels and share how you #UnleashClean. 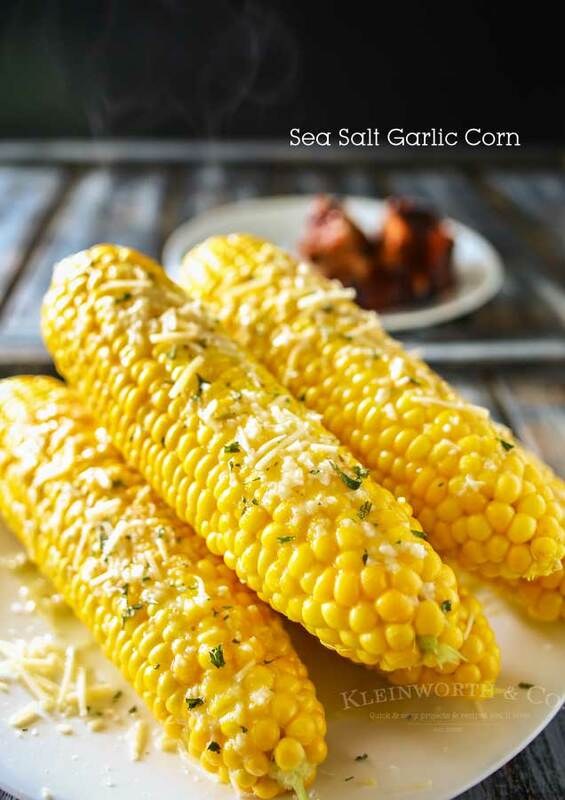 Sea Salt Garlic Corn is a delicious twist to the classic BBQ side dish. 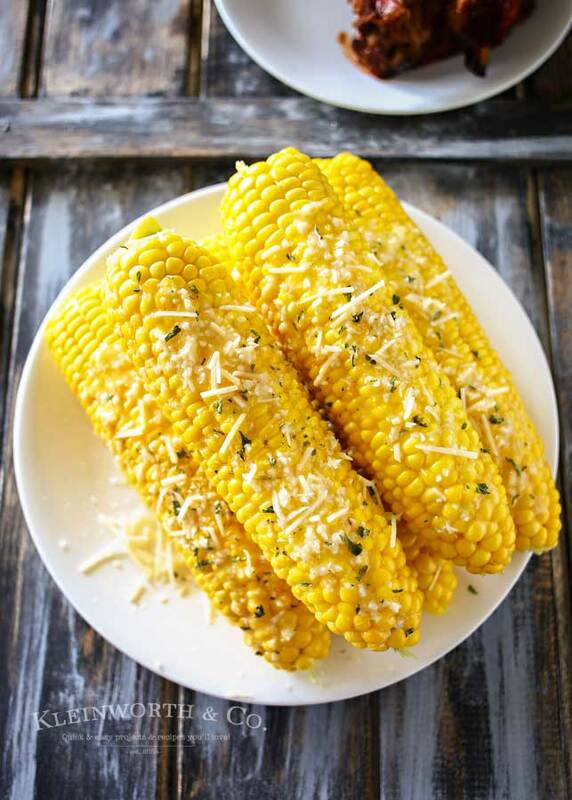 This corn on the cob recipe will keep them coming back for more all summer long. I sure love this time of year. Getting outside & grilling sure makes me happy. What I love most is moving the majority of the cooking mess outside. I prepare the sides like this Sea Salt Garlic Corn indoors while dinner wraps up & there’s little to clean up. 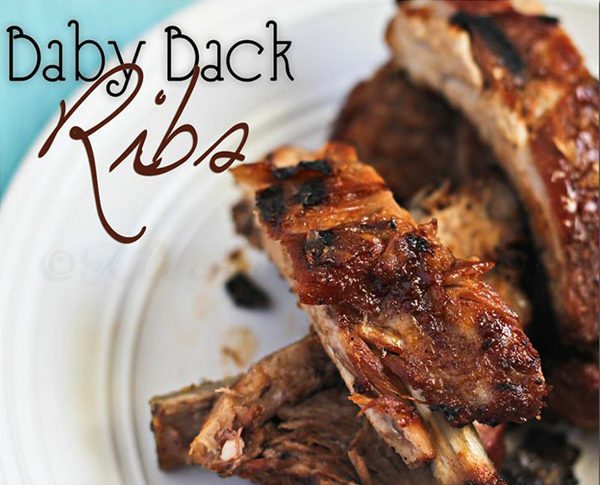 That is of course only true if we are having anything but ribs. 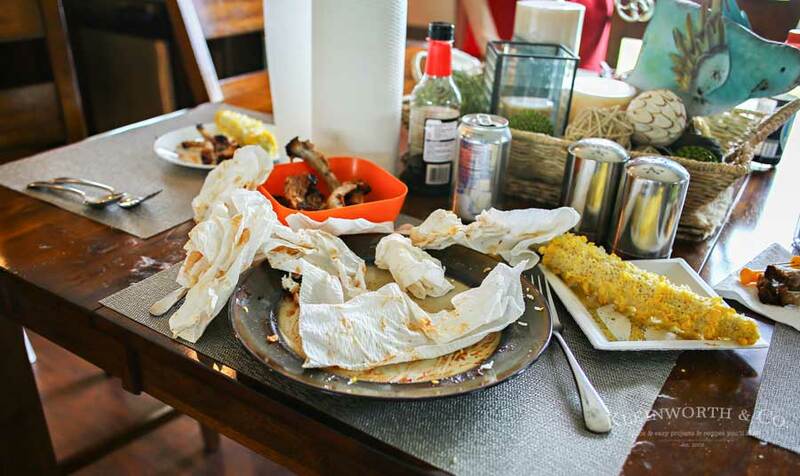 Most of the mess seems to occur once we start cutting & plating the meal. 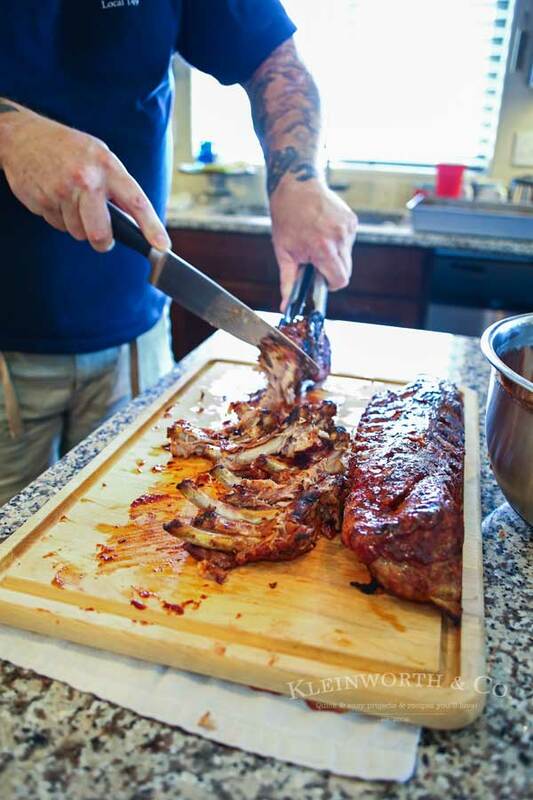 Seems no matter how careful we are when preparing the ribs and the side dishes that pair with them, we can’t keep the messes from happening. You see this here? We brought the ribs in off the grill & the kitchen was clean. Then we started cutting, serving & adding sides & it quickly looked like a tornado made of bbq sauce made a pass through. This is what it looked like as the sauce started flying. It only got worse from here. I do my best to ignore the mess while we enjoy our feast. I mean, just look at this corn- it’s beautiful & so delicious. The garlic butter drizzled over with a sprinkle of sea salt and parmesan cheese is over the top scrumptious. The counters & the table needed some serious help by the time we were done. This is the aftermath of what a feast of ribs & corn looks like in this house. Good thing I had plenty of Viva Vantage- not only for cleaning up this mess but they were great for our hands too. 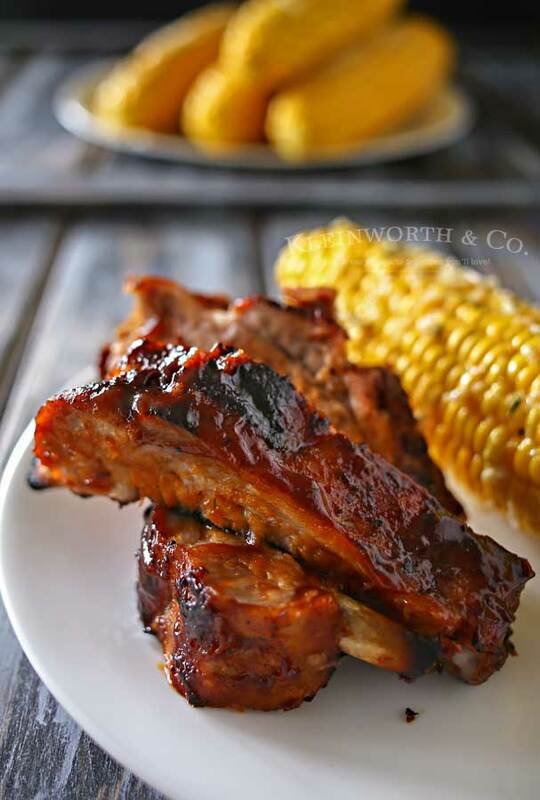 The corn certainly was the perfect addition to a plate of ribs. But I’m always anxious to get things cleaned up & back to normal. It’s hard for me to relax when the kitchen is in disarray. Fortunately, I had the help of Viva Towels & Viva Vantage to get the job done easily. My kitchen was sparkling again in no time. Which made me super happy & able to focus on just how incredible our meal was. Oh my word it was AMAZING! It takes all 5 of us to get things pulled back together when it gets that bad. 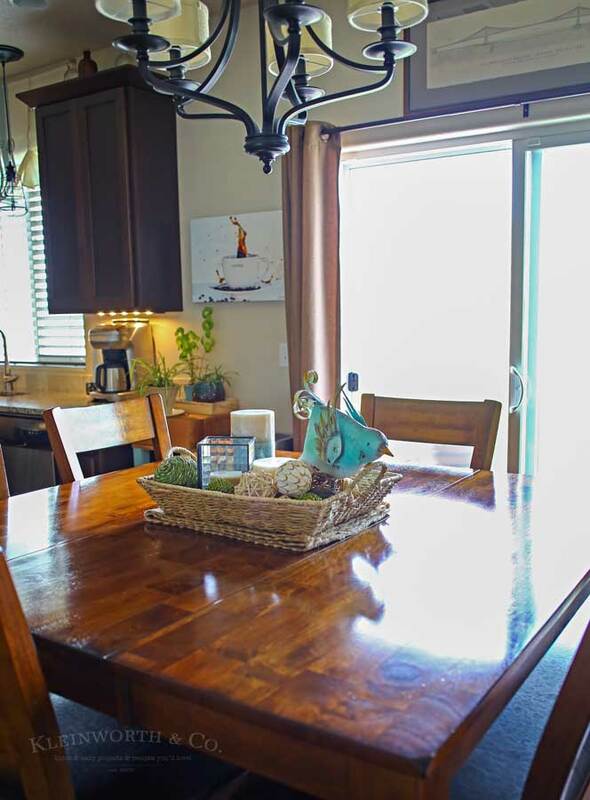 But, I sure love it when my kitchen & dining room are clean & I can relax for the night. Thank you for the help Viva! 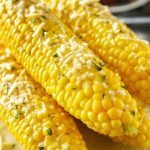 Sea Salt Garlic Corn is the perfect twist on a classic corn on the cob recipe. Viva also was also really great at cleaning up those messy fingers covered in BBQ sauce. 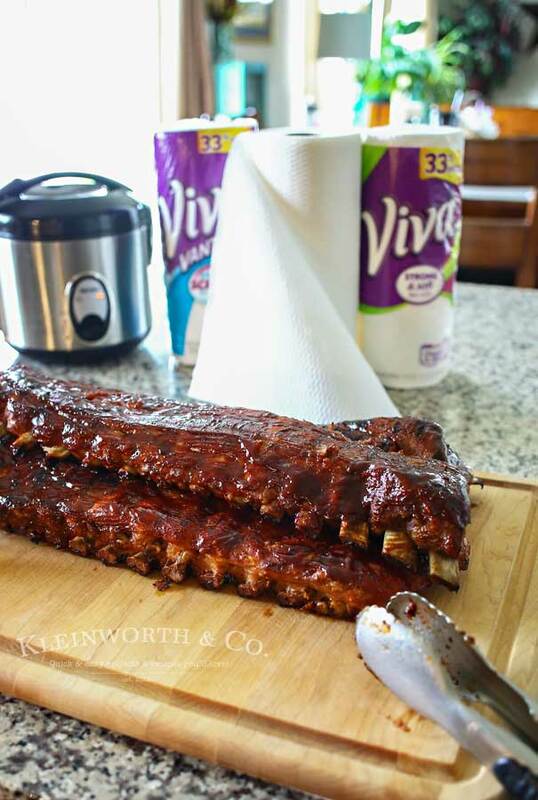 All Viva Towels are strong and durable like cloth. Viva Vantage have a scrubby texture which was perfect for cleaning the kitchen mess. Viva Towels have a soft & smooth texture perfect for wiping little faces & cleaning hands. 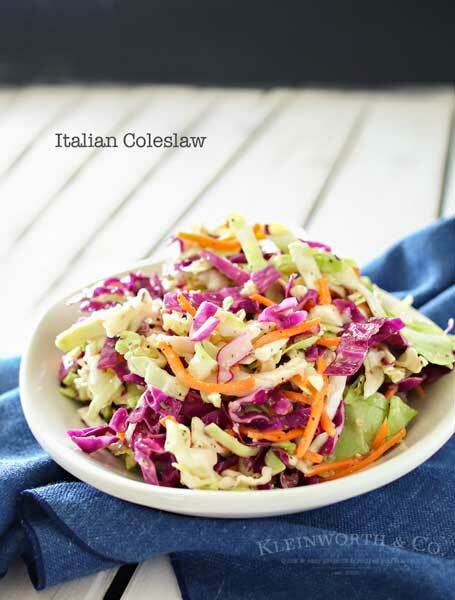 Looking for more of our favorite easy family dinner ideas? I am also so like you I do not like a messy kitchen! Especially with no dishwasher, I try to clean as I go and then once I’m done eating finish it off so it’s a shiny kitchen! I feel the same about a messy kitchen. I can’t sit down or relax until it’s clean. 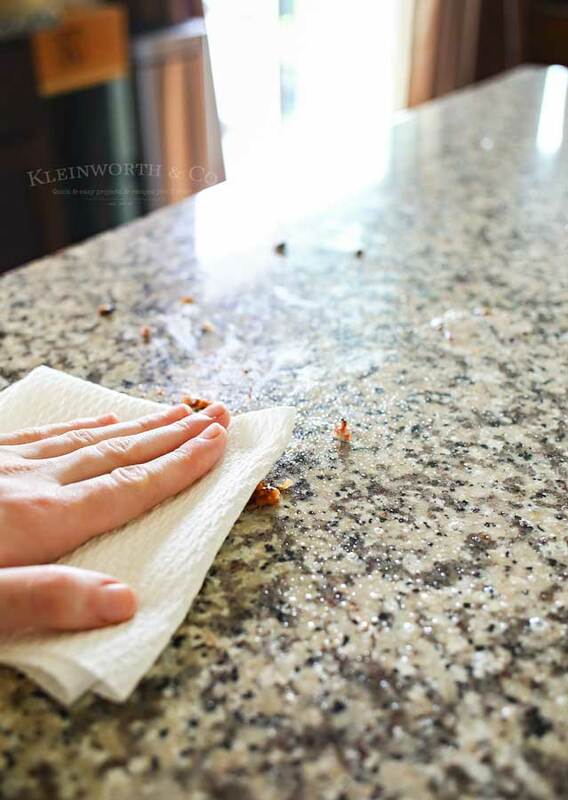 Nothing worse than soggy dirty dishes and sticky counters. Ick. My kids love corn on the cob and so do I. Will have to try this recipe! Yay for summer grilling! Oy, you are killing me here. All stuff I can’t eat, but I’m going to give corn on the cob another try cuz even passing the fields every day makes me want some. This sounds amazing!! 🙂 Pinned! Corn is so sweet right now. I try hard to find Non-GMO corn but it is getting harder and harder. Thanks for linking up at Let’s Get Real. 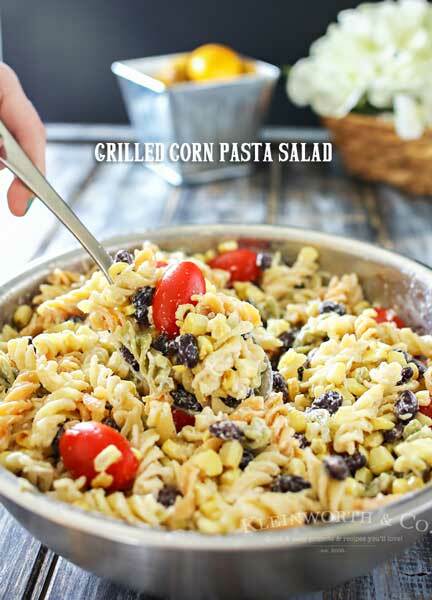 I’m not a huge fan of corn on the cob, but this sounds delicious! Thanks for sharing with our Merry Monday party! Thanks for sharing at the Inspiration Spotlight party. Looks yummy! Shared.